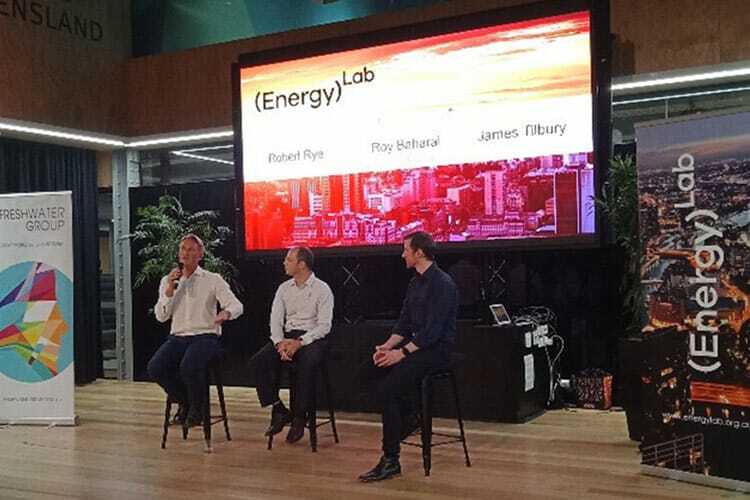 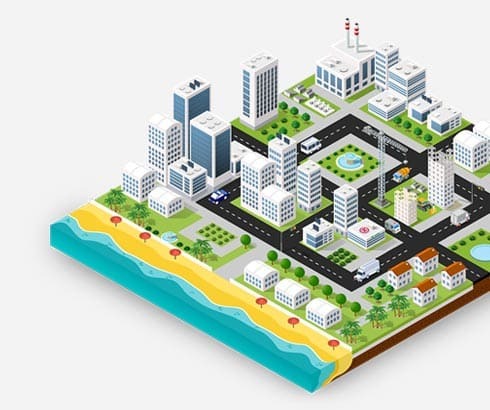 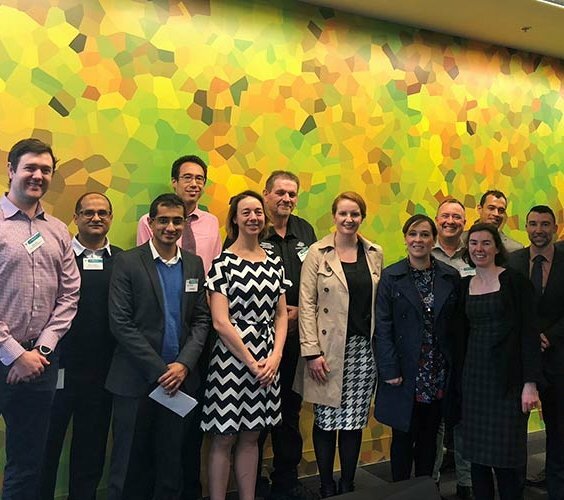 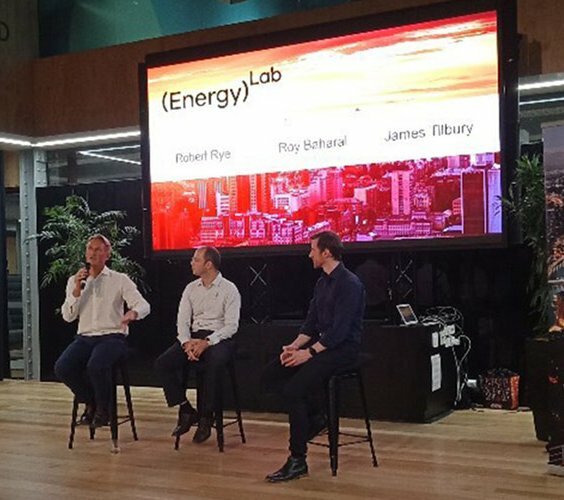 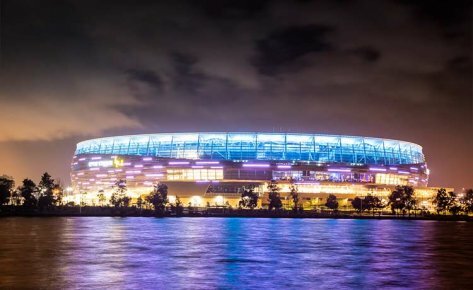 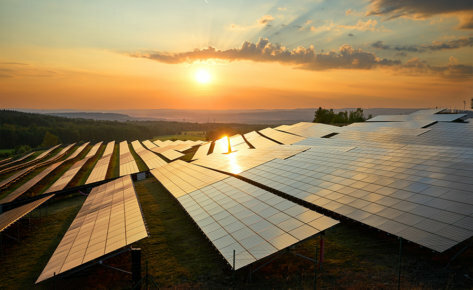 26 Mar: EnergyLab Smart Building Series. 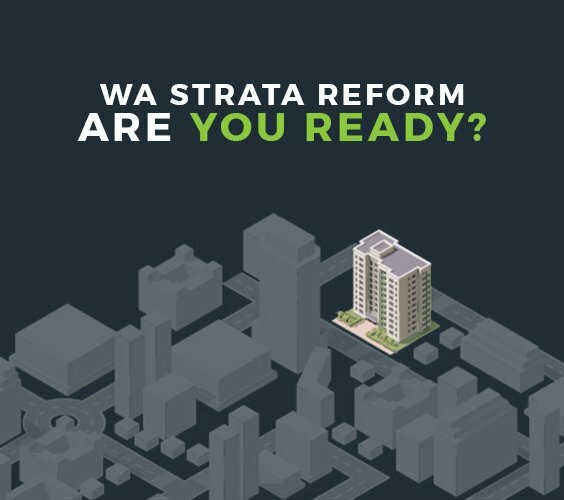 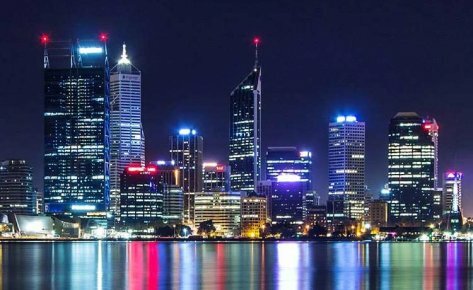 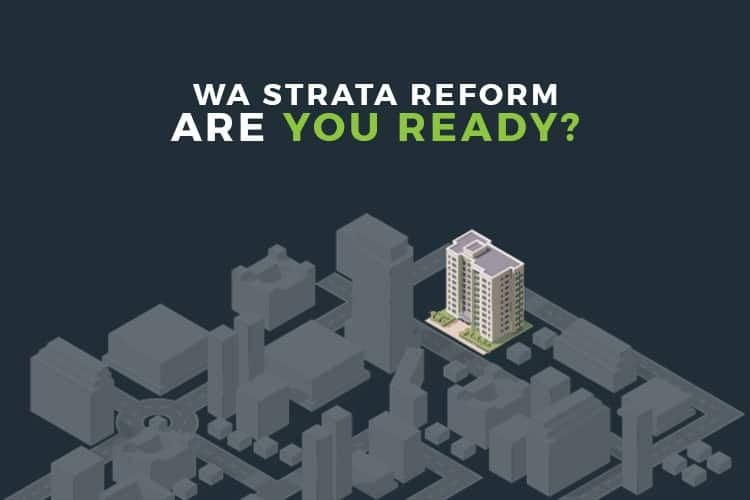 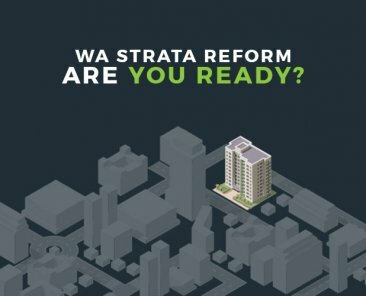 14 Feb: WA Strata Reform – Reserve Funds & Maintenance Planning. 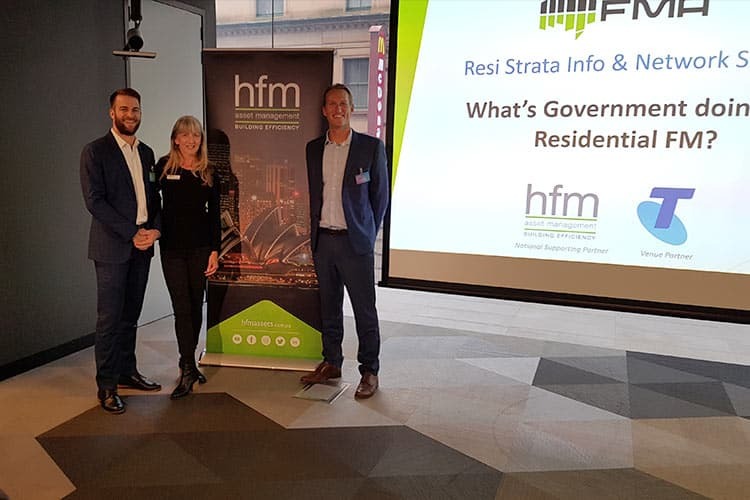 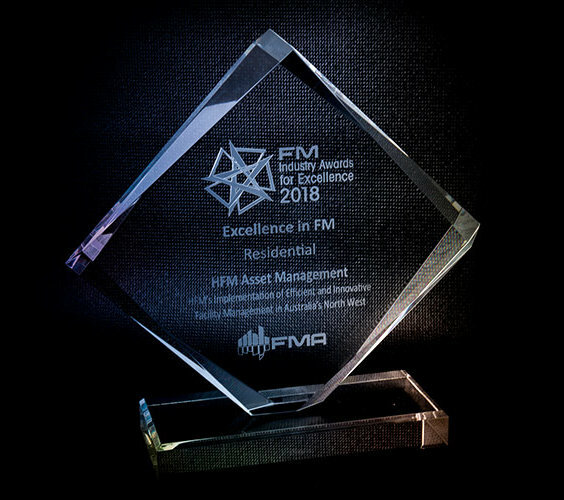 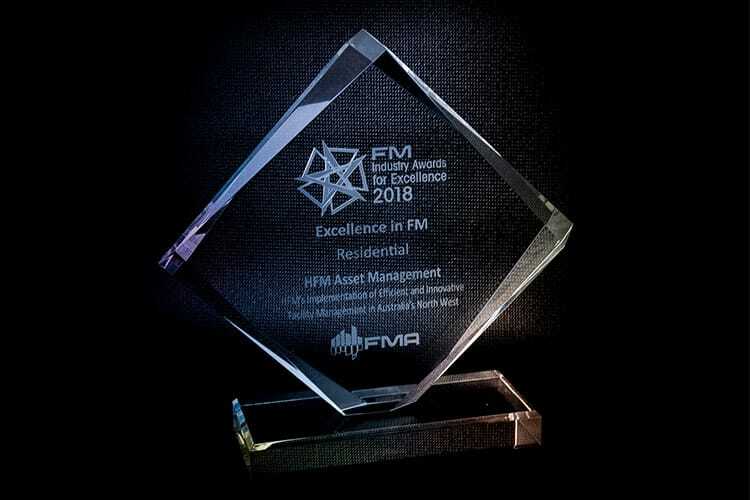 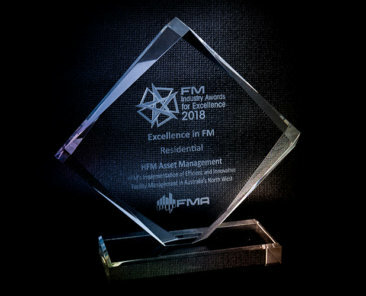 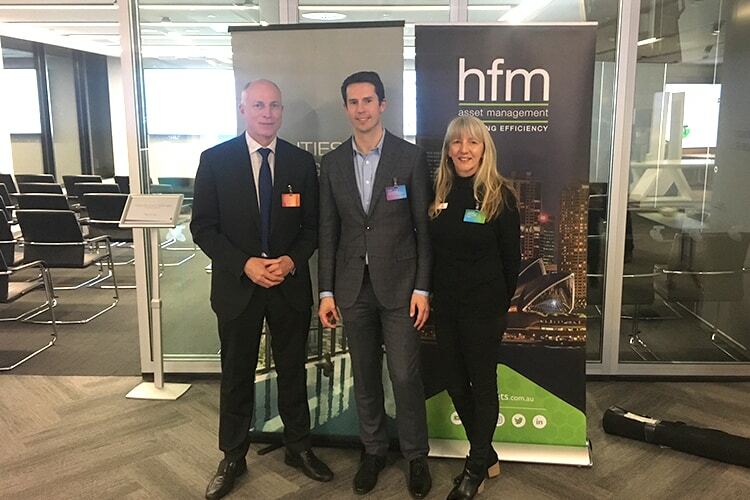 19 Nov: HFM Awarded with The 2018 Excellence in FM Award – Residential. 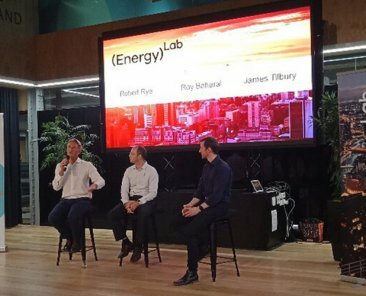 21 Sep: NABERS Game Changers. 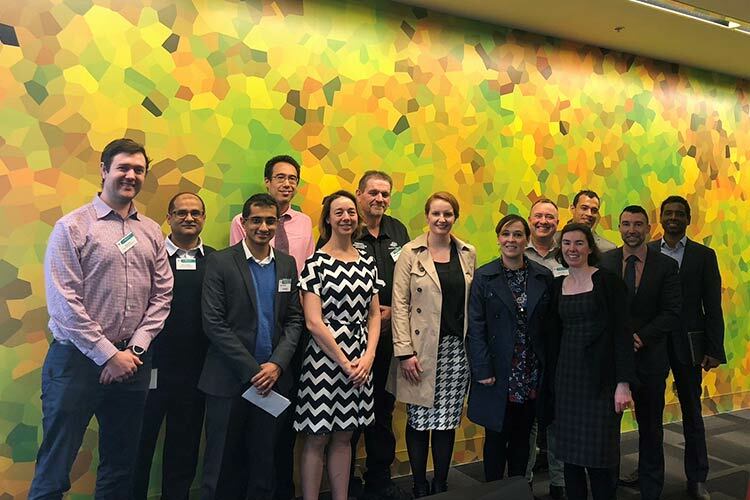 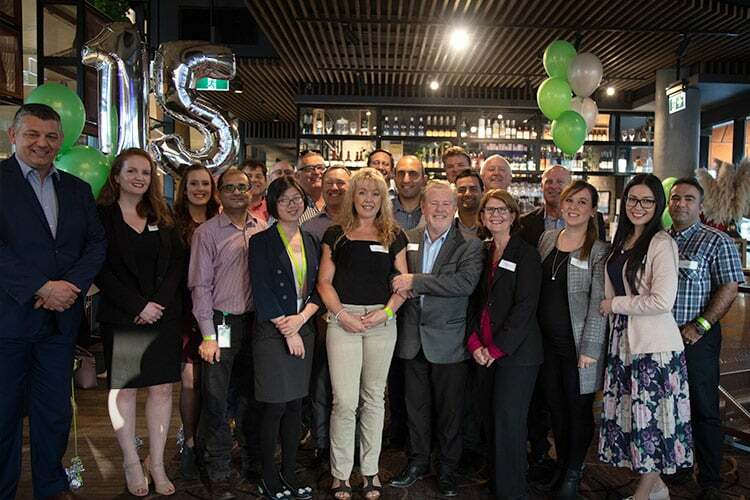 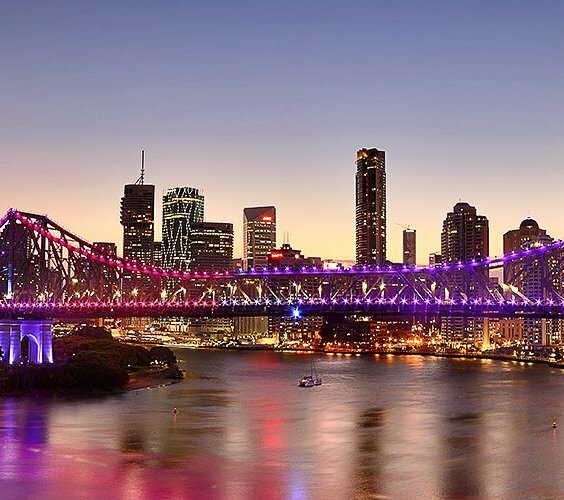 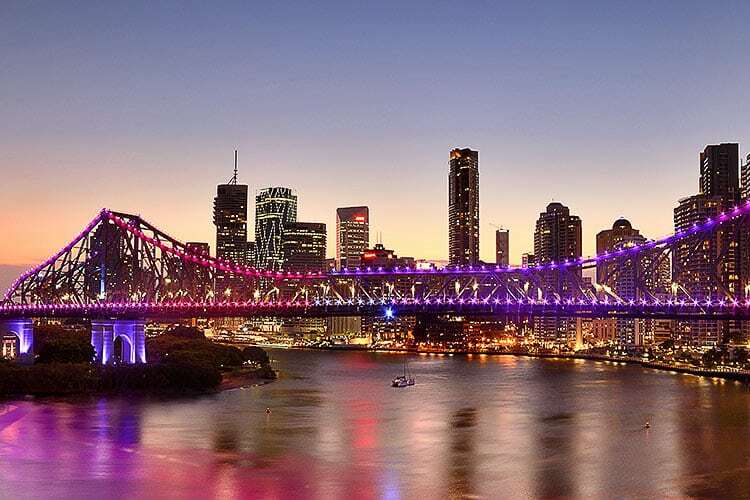 17 Aug: Brisbane City Council Sustainability Grants. 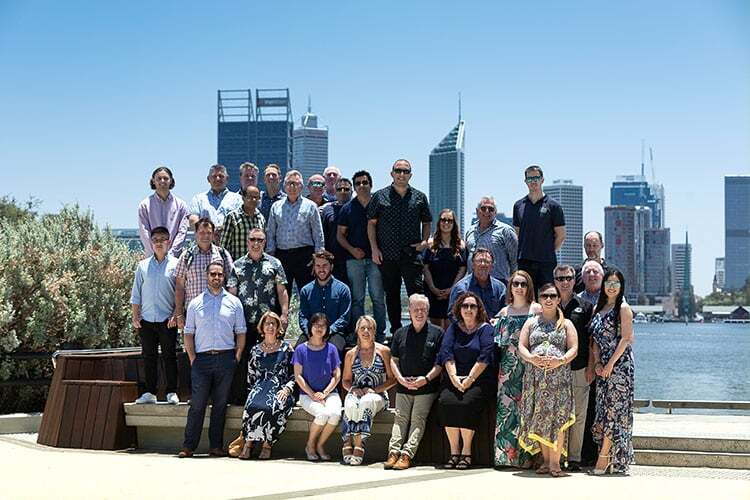 On Friday the 14th of December, HFM staff came together from all over the country to celebrate the staff Christmas Party in Perth. 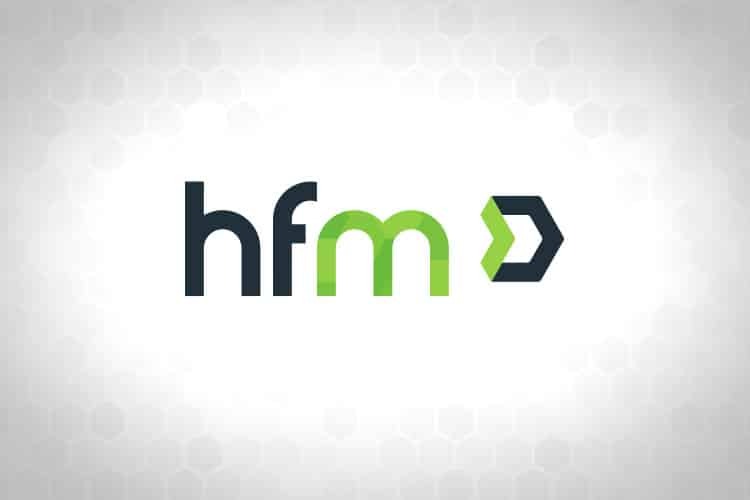 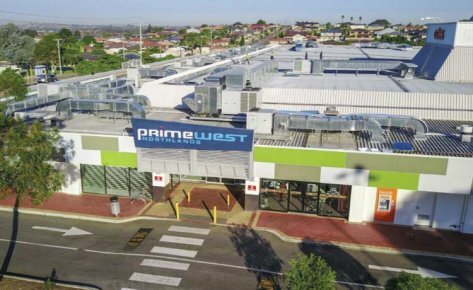 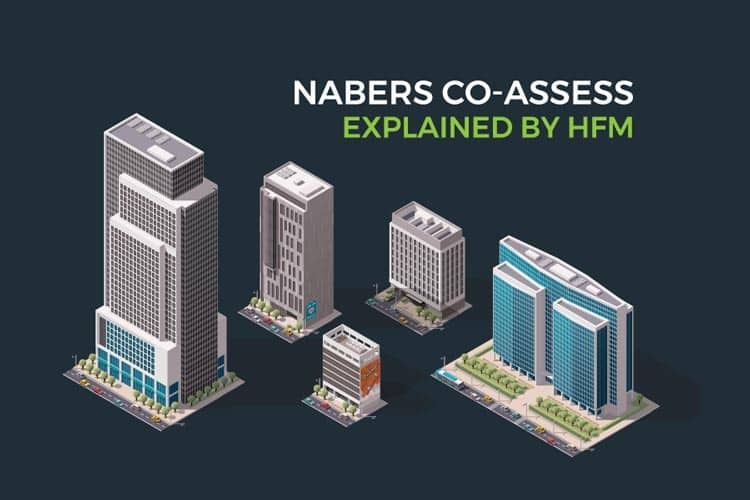 Insight Into HFM’s 15 Years of Building Efficiency. 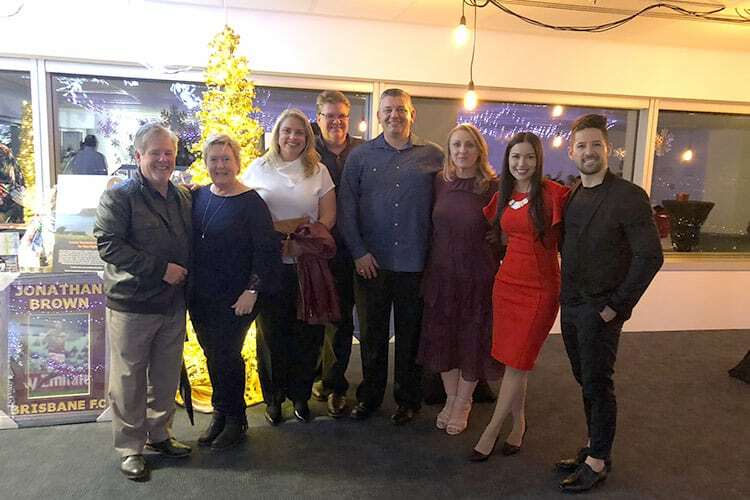 Christmas in July Rotary Fundraising Event.